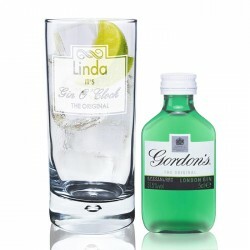 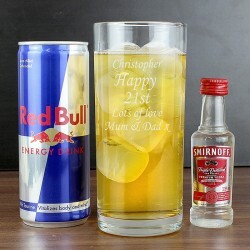 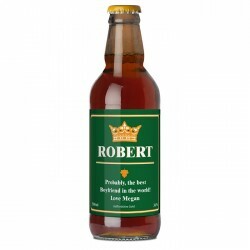 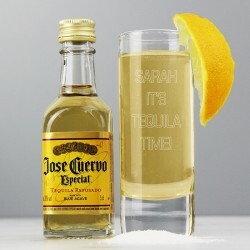 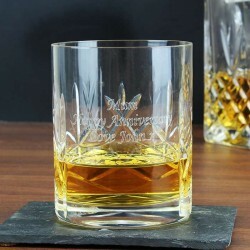 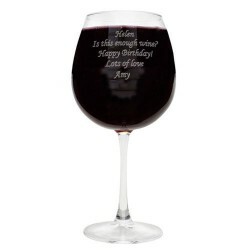 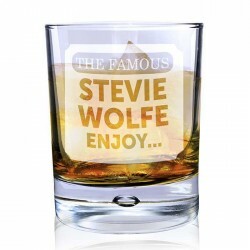 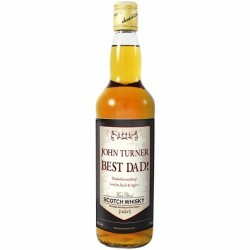 Personalised Drinking Gifts - When someone who is notoriously hard to buy for has a Birthday come round, just what do you get them? 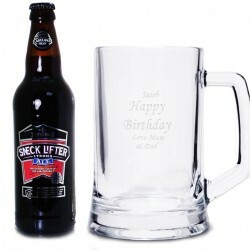 You get them a drinking realted gift, that's what! 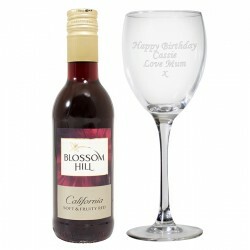 95% of Britain drink, and we have every type of alcoholic beverage drinking container available. 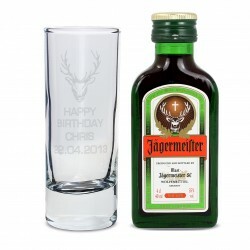 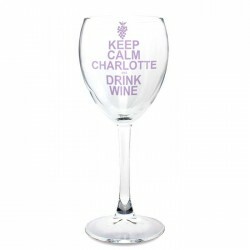 Including sets of the main brands, such as Jaeger and Stella Artois. 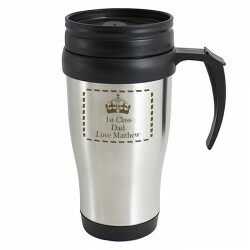 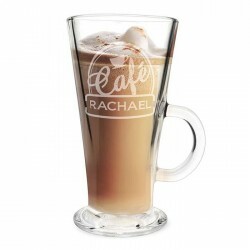 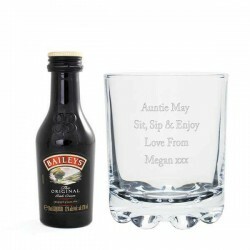 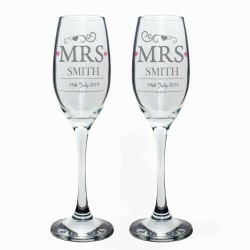 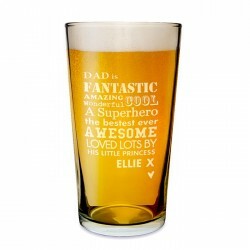 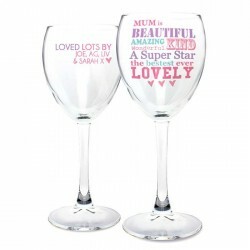 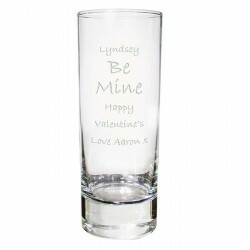 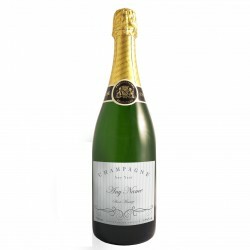 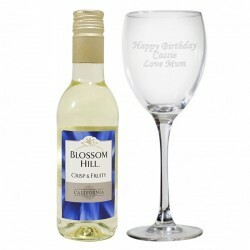 Our personalised gifts also look expensive and thoughtful, all for minimal effort and money.